GKC Shipping and Logistics (P) Ltd. is established in 2004 with warehousing and domestic transportation services. After decade long experience, from 2015 we transformed wholly as an International Freight forwarding Company managed by a team of professionals who are dedicated and sincere to responding promptly to customer demands. we can meet all your global transportation needs around the world by our best Air Freight Services. We leverage volumes smartly to deliver competitive sea transportation in every major trade lane. high level professional warehousing services and care that is the assurance of the safe arrival of your product anywhere, anytime. We place our experts in trading procedures, international transportation, and custom clearance. 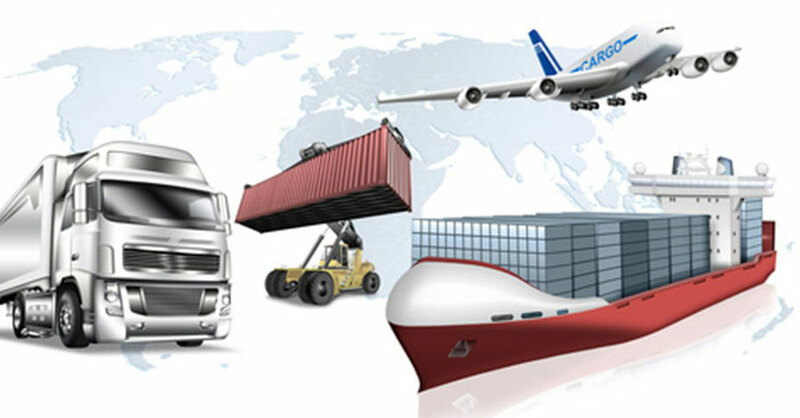 we make sure that the cargo will reach at the respective destination well before the time. © 2017 GKC Shipping, All Rights Reserved.